INTERESTED IN STARTING AN ALUMNI CHAPTER? Alumni Chapters engage alumni where they live, gather alumni back on campus and welcome graduating seniors into the Alumni Association. Alumni who graduate from chartered Collegiate Chapters are eligible to apply to start an Alumni Chapter. 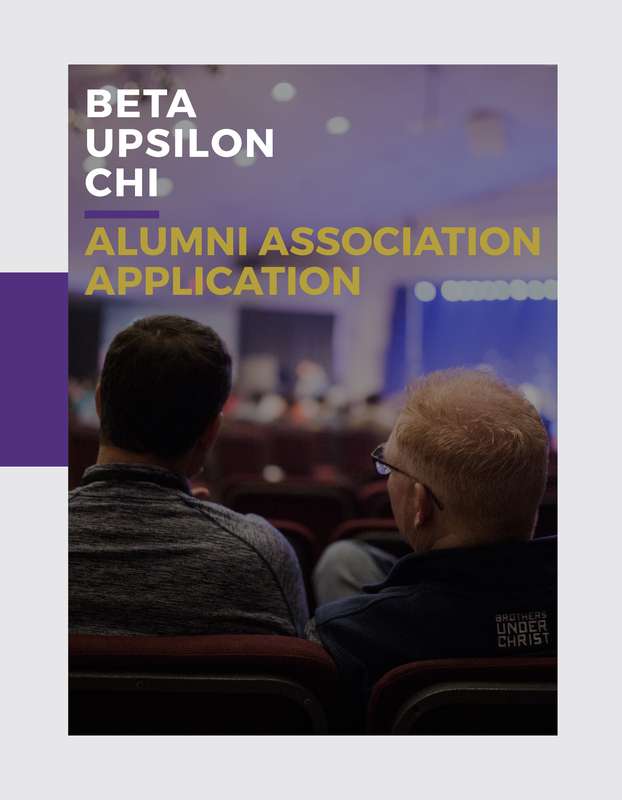 If you are interested in starting an Alumni Chapter, you can request the application by emailing byx.alumni@betaupsilonchi.org.